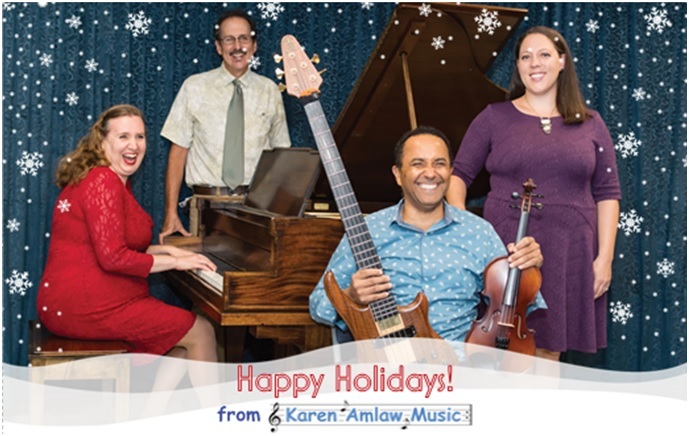 Karen Amlaw Music - Bringing quality music (piano lessons, voice / singing lessons, guitar lessons, violin lessons, ukulele lessons, children's / kid's music) to students of Westborough, Northborough, Southborough, Marlborough, Shrewsbury, Boylston, Hopkinton, Millbury, Milford, Upton, Ashland, Grafton, Worcester, MA, and beyond since 2005. Mason & Hamlin, and Ivers & Pond pianos! Spring Lessons & Classes are in currently in session. 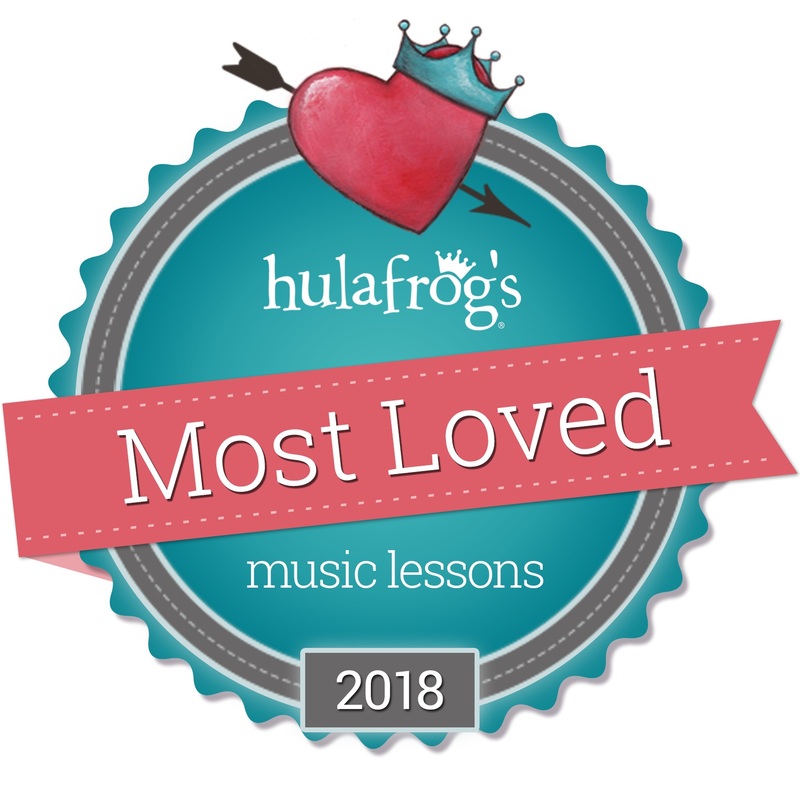 Spots still available for all instruments. 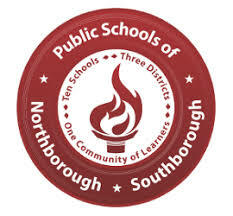 by Baystate Parent in 2018.
ratings of excellent or above. Congratulations to Hannah O’Grady and Tyler Kaufman on their successful MMEA Central District auditions. Both will be performing in the Central District Festival Concert on January 19th at Mechanics Hall. Hannah was accepted into Junior District Chorus the past two years and is also a member of the Worcester Children's Chorus. Tyler received an All State recommendation for the second year in a row - we wish him the best at those auditions in January.